HOA Technology is a specialist in the field of access control. We offer complete design, installation and maintenance packages that are tailored to each individual client’s requirements and objectives. HOA Technology does not rely on any one supplier of access control products, although we are an authorized distributor of some of the best manufacturers in the industry. We instead concentrate on finding the best systems and the most reliable suppliers, thereby ensuring the quality service we offer is not compromised. HOA Technology Systems is a market leader in the design and installation of effective Closed Circuit Television systems (CCTV). We have over 30 years of experience designing CCTV and integrated access control systems – our expertise is second to none. Ditch your clicker and embrace the future of vehicular access control, where an RFID sticker on your headlight or windshield automatically opens the gate. Each sticker uniquely identifies the vehicle, and integrates with your managed access control system. HOA Technology’s expertise in the field of vehicular RFID is unparalleled. HOA Technology is Southern California’s premier provider of transponders and key fobs for residential and commercial properties. 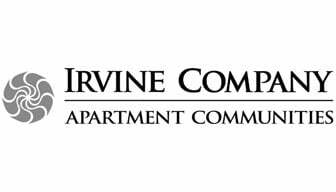 Our customer list reads like a virtual Who’s Who of Southern California’s most desirable developments and with over 500 completed installations, we know what you need to ensure your property and its amenities are secured. 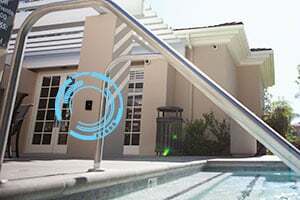 HOA Technology uses its access control systems to set up amenity schedules to prevent users from using amenities or facilities after hours, and to prevent nonresidents or former residents from using the amenities at all. Require a key fob swipe for your spa, showers, restrooms, barbecues, sport courts, clubhouses, and more.